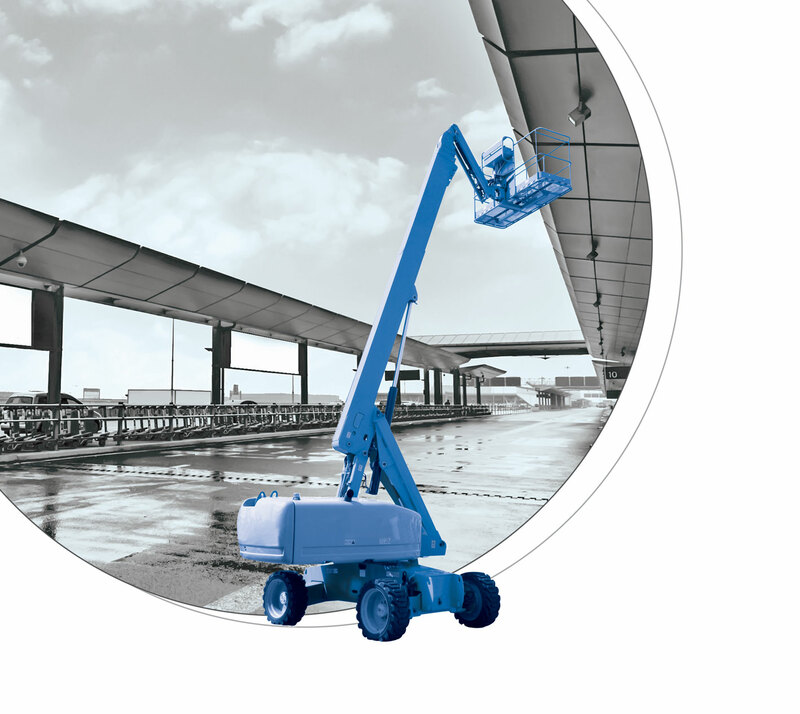 Aerial platform is an application that has been subjected to a number of modifications in the last decades. These evolutions lead to consider this particular machine a valid and efficient solution to operate in places difficult to reach or whenever alacrity plays a fundamental role. La Leonessa slewing rings are used for the machine rotation. The aerial platform slewing rings are placed under the platform or generally used as interface between the frame and the machine. They are characterized by a restrained height and an external gear. Able to capture the important overtuning moments, they assure a precise and smooth operation thus minimizing the oscillations on the operating platform.